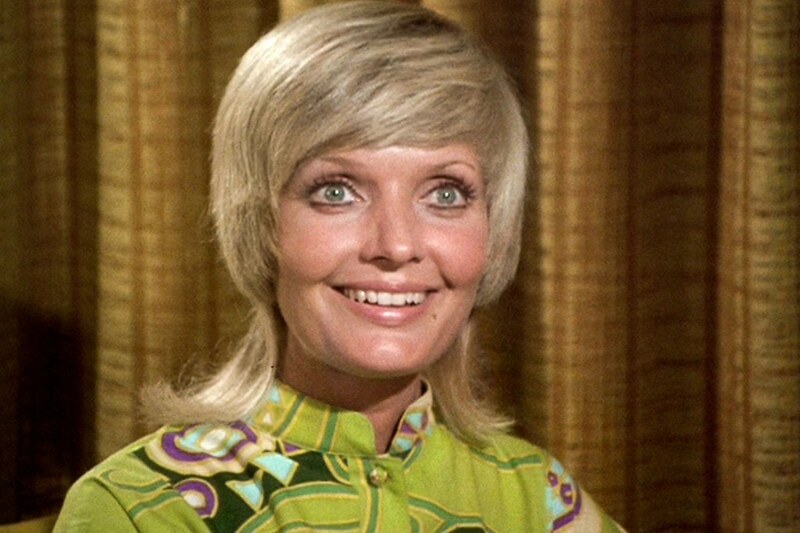 Florence Henderson was 82. She was the actress best known for her role as matriarch Carol Brady in The Brady Bunch. She was also the first female guest host of The Tonight Show.